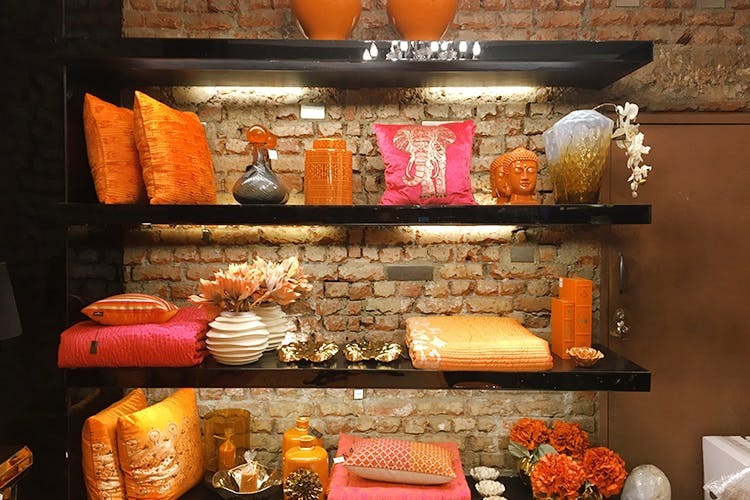 We don’t know about you, but going to Address Home, a luxury home décor store, and asking them to show us everything they’ve got for under INR 999 sure was fun for us. The best part was that instead of throwing us nasty looks, the staff happily accommodated our request. Address Home creates and curates home décor products under their own signature lines and themed collections every season. Cushion covers, bed linen, crockery, sculptures, wall décor—they have the chicest selection in everything and we picked out things we loved that won’t burn holes in your pocket. Buy online here and here.